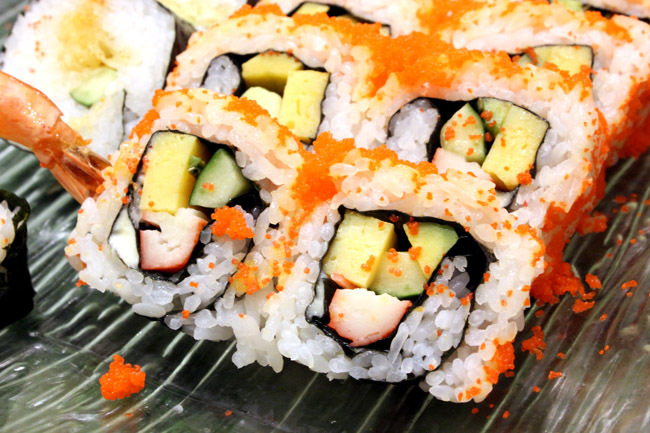 You are not reading wrong – An all-you-can-eat authentic Japanese buffet priced at only $14.90++ for lunch! 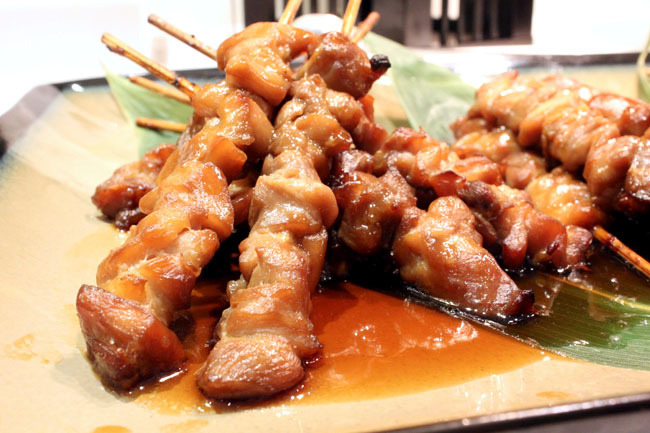 And that includes a wide spread of more than 100 seasonal selections which include sushi, yakitori, okonomiyaki and desserts. Sounds like a good deal. 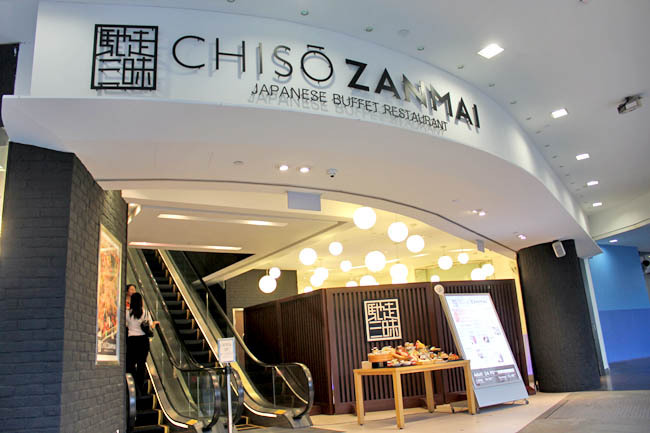 Chiso Zanmai is an Osaka-based Japanese buffet restaurant known for its fresh seafood, and it has opened its first outside of Japan at Clarke Quay Central, replacing the old Fisherman’s Market. There are over 100 seasonal Japanese selection split into four sections – Sushi and Sashimi, Cold Section, Hot Section, and Desserts. (Sweet & Savoury Shoyu-based Stock), Tonkotsu Soup (Rich & Savoury Pork Bone Broth), Tom Yam Miso Soup (Blend of Spicy Thai Tom Yam and Japanese Miso), Seafood Paitan Soup, (Milky-white Seafood broth with Pork Bone extracts) and Spicy Dashi Soup (Spicy Soup made from Seaweed Stock and Fish Extract). Lunch is priced at $14.90++ for weekdays and $19.90++ for weekends and public holidays. Dinner is at $24.90++ and $29.90++ respectively. There are some misses, for example cold tempura, lukewarm food, items not replaced fast, and not the best in terms of food quality. 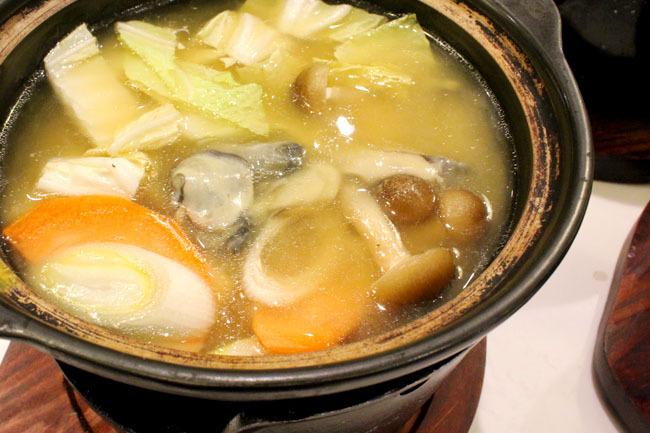 Its wide variety and budget price tag makes Chiso Zanmai an attract place for youths and army boys to pig out – that’s if quality is not your utmost concern. You pay what, you get what. * Child = below 1.2m in height. Children below the age of 3 dines for free! 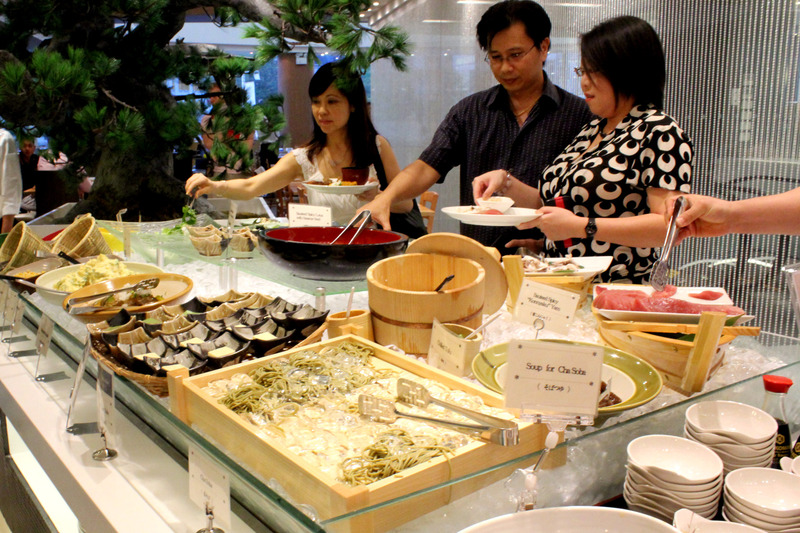 Full Post at InSing.com – $14.90 Japanese buffet comes to Singapore!